IBTN9 recently caught some glimpses of the young Bollywood diva Kriti Sanon in Kolkata during an event. 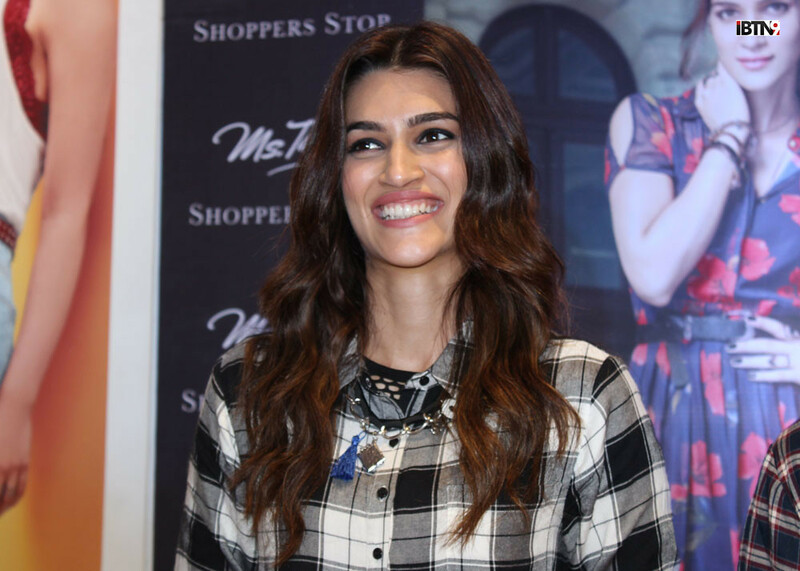 Here are 5 pictures of the gorgeous Kriti Sanon, the Dilwale girl. Photos: Who’s that with Sunny Leone?